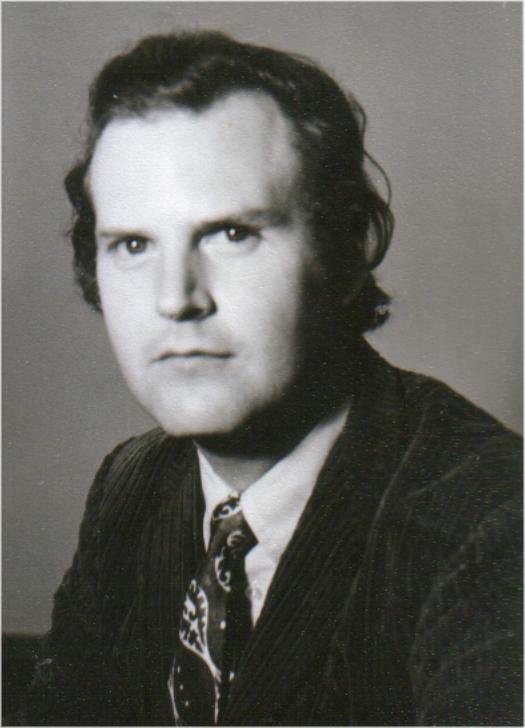 John Fraser, writer and musician, was born in London. He has worked in the UK (Cambridge, Leicester and Reading), Canada (Sudbury and Kitchener-Waterloo), and Italy (Bologna, Ferrara and Rome). He now lives near Rome. Click here for more information on Fraser's fiction.